OPEX high speed vertical compression ignition, four cycle cold starting, water Cooled Diesel Engines are manufacturing within strict tolerance limits, which help us to providing quality product to our farmers. 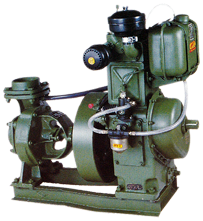 Water cooled Diesel Engine range from 4.5 H.P. to 24 H.P. in twin cylinder category.